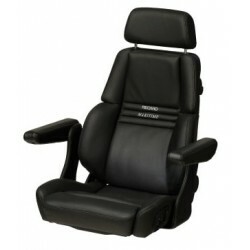 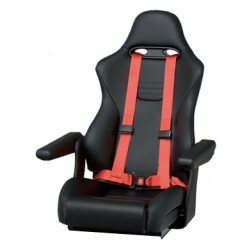 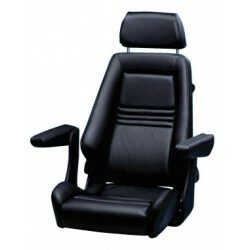 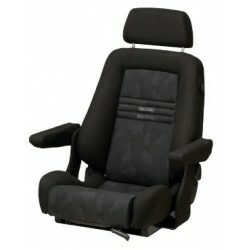 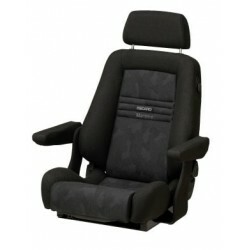 Seat Helmsman S2H Black toughtec | Exalto Emirates LLC. 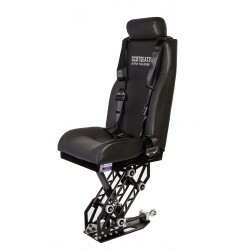 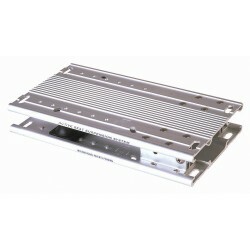 The S2 Helmsman seat, with a compact foot print can be mounted on a pod, tracked floor or mounting system. 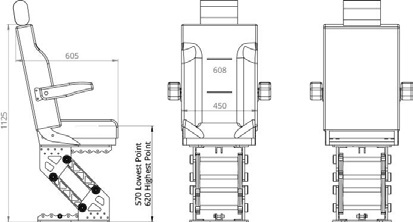 They are now fitted with FOX FLOAT shock as standard giving adjustable rebound compression and air pressure. 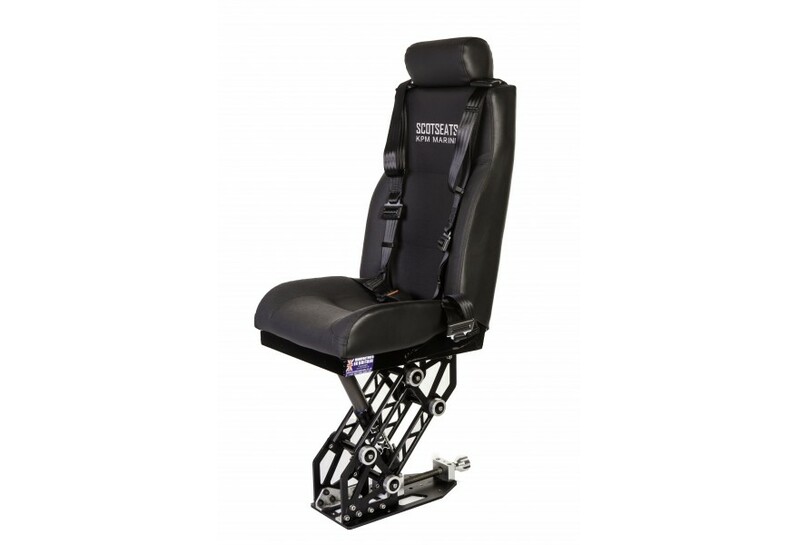 The seats have an automatic body mass index compensation and are manufactured from marine grade anodized aluminium and stainless steel (316). 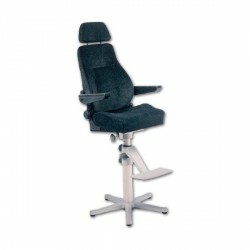 Seats are suitable from 21kg upwards.